American Idol: Haley Reinhart Shocked To Be Eliminated! Wow, if you watched American Idol last night then you saw Haley Reinhart’s very shocked face when she was eliminated last night. It looked like Lauren was scared to even go near her…she looked mad! The two remaining contestants are Scotty McCreery and Lauren Alaina. But then Haley did the spin on us and changed her tune and was very content with what happened…even smiling and playing with the camera! Love Haley! Sad to see her go! Seriously I really hope I see Haley again…doing great music! Shia Labeouf Tripped on Acid For Movie Role! Oops, Lea Michele Suffers Nip Slip On Video Set! 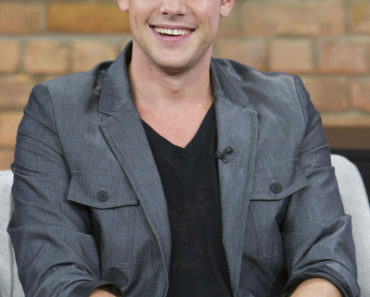 Is Cory Monteith Feuding With ‘Glee’ Creator Ryan Murphy? Has Demi Moore Found Herself a New Guy? Lindsay Lohan: Prosecutors Offer House Arrest?